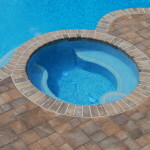 Here are some awesome pool features that you should consider. 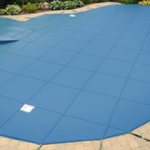 These pool covers can be great for keeping out dirt, leaves, and other debris out of your pool water. 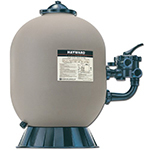 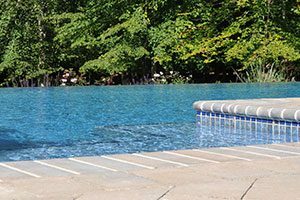 And what’s more, compared to other covers and not covering your pool at all, automatic covers can save you up to 70% on pool operating costs. 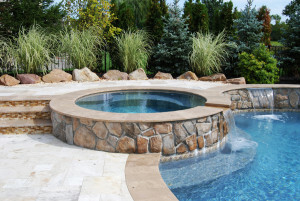 You’ll also be able to protect your pets, children, and small animals in your yard from falling into your pool. 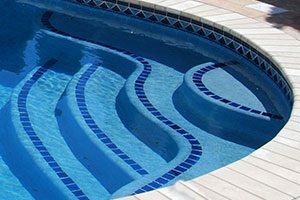 You might have a beautiful pool on your property, but imagine how much more amazing it will look if you add a nice spa to the side of your pool. 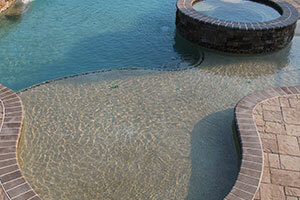 Just imagine relaxing in your very own spa at the end of a long work week. 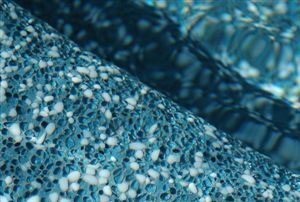 It certainly beats having to pay for a spa trip! 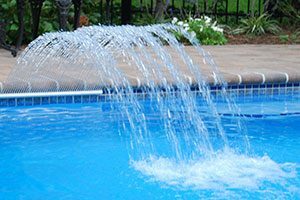 Adding water features to your pool will not only make it more fun to swim in, it will make your entire property look magnificent. 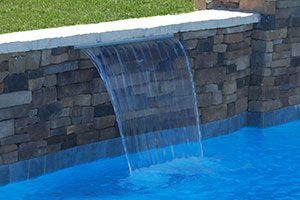 Adding water fountains, LED jets, flowing rock waterfalls, and any other water spectacle will greatly improve the look and feel of your pool. 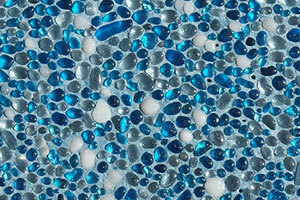 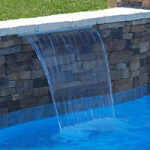 You can customize your pool’s walls however you like. 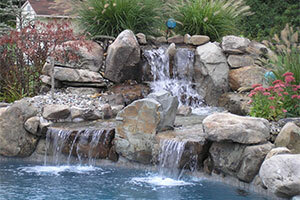 You can blend the walls into your landscape, tier them with other water features, or create illuminating accent pieces. 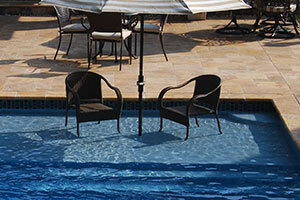 Keep your family cool on those scorching hot days by installing a sun shelf. 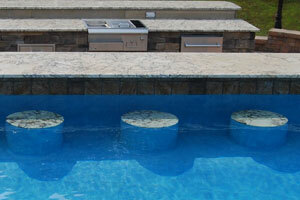 Sun shelves are typically six feet deep and allow swimmers to sit and relax in the pool while staying cool. 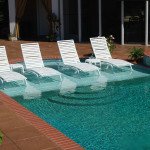 No more treading water while catching some rays in the deep end! 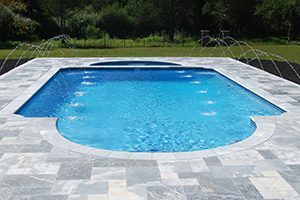 Pools can be a lot of fun on their own — but the only way to maximize your pool experience is to have a quality diving board attached. 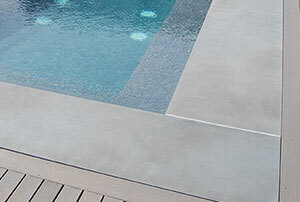 Your kids will learn to do all kinds of flips while they have a blast on the board. 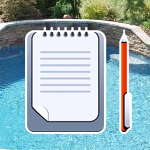 Also, it’ll just help your pool look that much better. 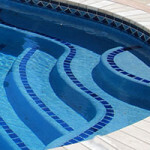 If you’re considering buying a new pool, or want to learn more about these amazing pool features, contact Swimmor today.